Great wines begins in your head. Belgian winemaker Koen Roose credits his university professors for his first steps into the world of wine. They taught him to take responsibility, and also gave him a love for beer. With these two lessons noted, he became a sommelier and soon after discovered South African wine. Since then, Koen has honed his winemaking skills under mentors like Francois Naudé from L’Avenir in Stellenbosch, mastering the art of creating a wine that carries finesse. As his estate motto says, a great wine begins in your head. 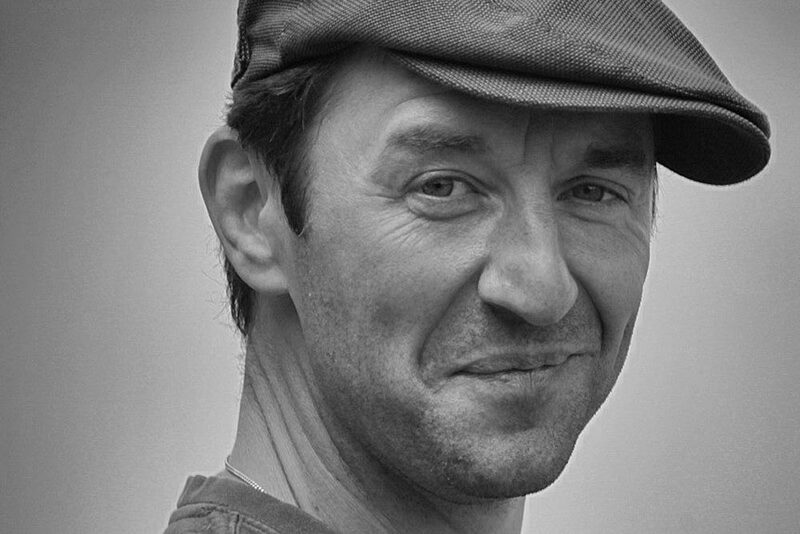 For Koen, the greatest aspect of this is playing with temperatures during wild fermentation in the midst of the winemaking process, resulting in wines that strive to honour him with the respect of his clients. 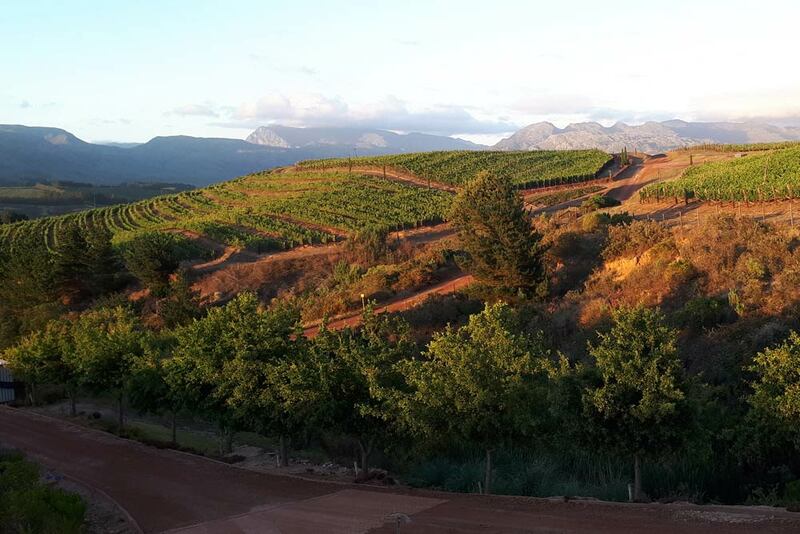 Nestled in the heart of the Elgin Valley, Spioenkop Wines was established by Koen and Hannelore Roose in 2008. The Belgian couple not only fell in love with South Africa, but also with the Anglo Boer War’s Battle of Spioenkop in Kwa-Zulu Natal in 1900. In fact, the story of how the Boere triumphed over the Brits inspired them so much, that they gave their winery the same name. Koen was the first person to plant Pinot Noir in the Elgin Valley, and his Riesling has been described as the best in South Africa. 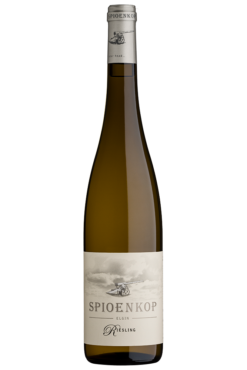 With several awards and accolades under their belt, Spioenkop produces wines that have finesse, balance, and purity. Each bottle is an attempt to clean the pallet of the wine drinker, leaving you excited to taste more.